I measured the Momentum True Wireless earphones using laboratory-grade equipment: a G.R.A.S. Model 43AG ear/cheek simulator/RA0402 ear simulator with KB5000/KB5001 simulated pinnae, and a Clio 10 FW audio analyzer. For isolation measurements, I used a laptop computer running TrueRTA software with an M-Audio MobilePre USB audio interface. 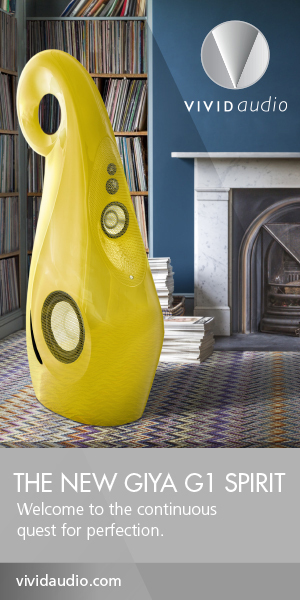 A MEE Audio Connect Bluetooth transmitter was used to send signals from the Clio 10 FW to the earphones. These are “flat” measurements; no diffuse-field or free-field compensation curve was employed. Note that because of the latency introduced by Bluetooth, I wasn’t able to do a spectral decay measurement, and of course my usual impedance and sensitivity measurements are irrelevant for wireless earphones. 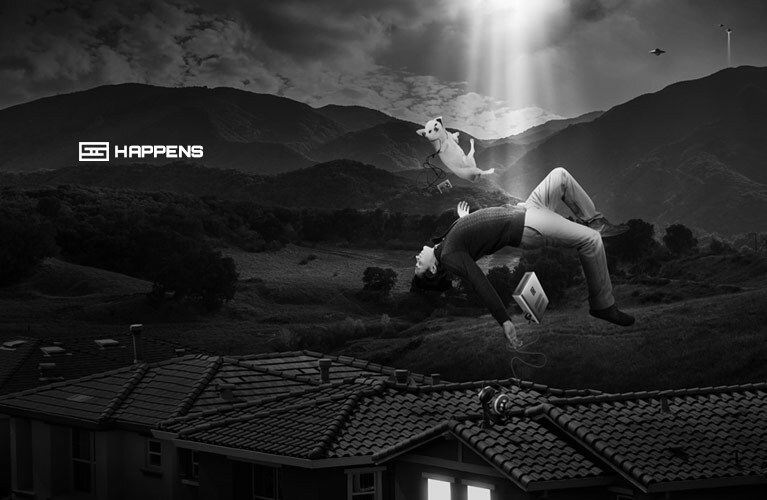 If you’d like to learn more about what our measurements mean, click here. 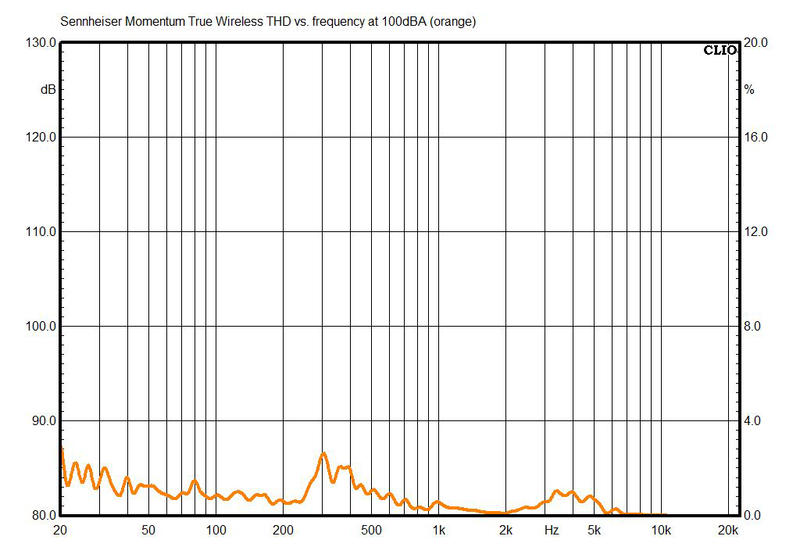 The above chart shows the Momentum True Wirelesses’ frequency response measured with the KB5000 and KB5001 anthropomorphic simulated pinnae. 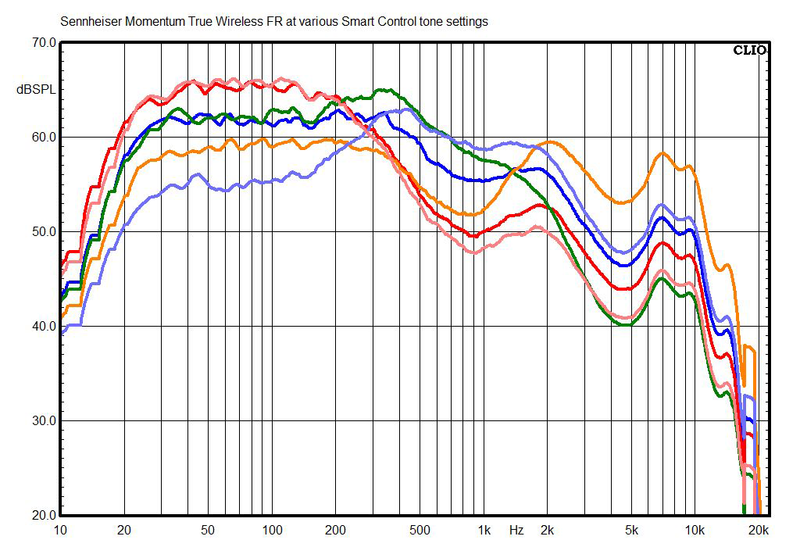 This is not terribly far from normal, although many earphones will have a bigger bump in the bass, and there’s less energy in the 5kHz region than we typically see. 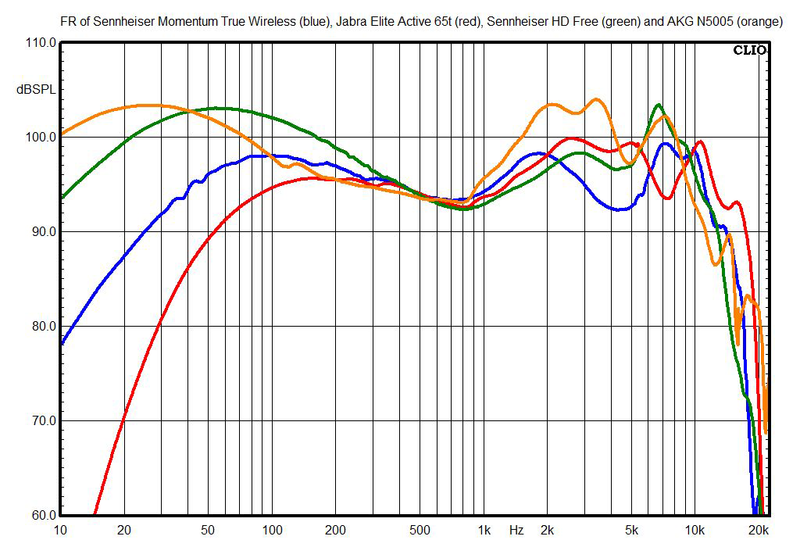 This chart shows the Momentum True Wirelesses’ right-channel response compared with several other earphones, including the Jabra Elite Active 65t (another true wireless model), the Sennheiser HD Free (a wireless model with a cable connecting the earpieces), and the AKG N5005 earphones, the designs that currently best conform to the “Harman curve,” shown in research by Harman International to be the preferred in-ear headphone response for most listeners. 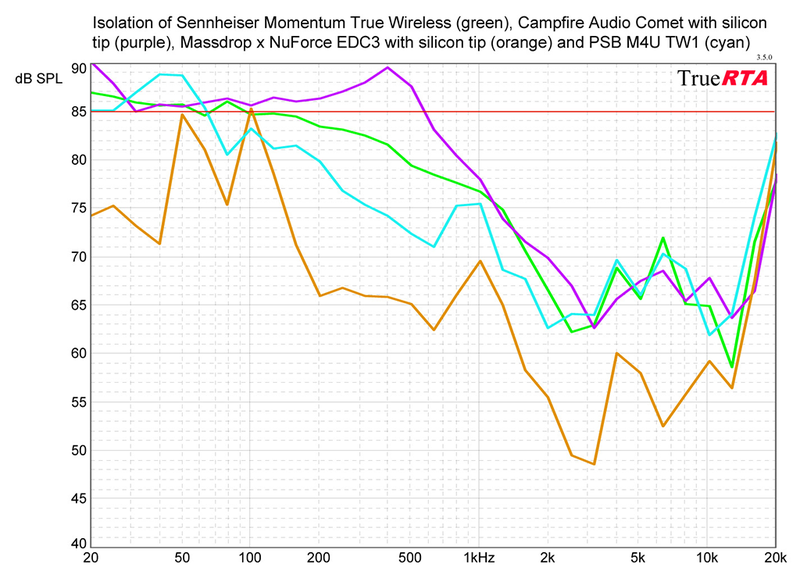 You can see that while the Momentum True Wirelesses aren’t outliers, their response is generally flatter, with less bass output and somewhat attenuated response between 3 and 6kHz. This chart shows the operation of the unusual tone control within Sennheiser’s Smart Control app. The dark blue line is the response with the tone control centered. (This is a measurement with a real-time analyzer and pink noise, so it looks much different than my usual frequency-response measurements, which are done with logarithmic chirp tones.) Note that a wide variety of tonal ranges are possible through the app. 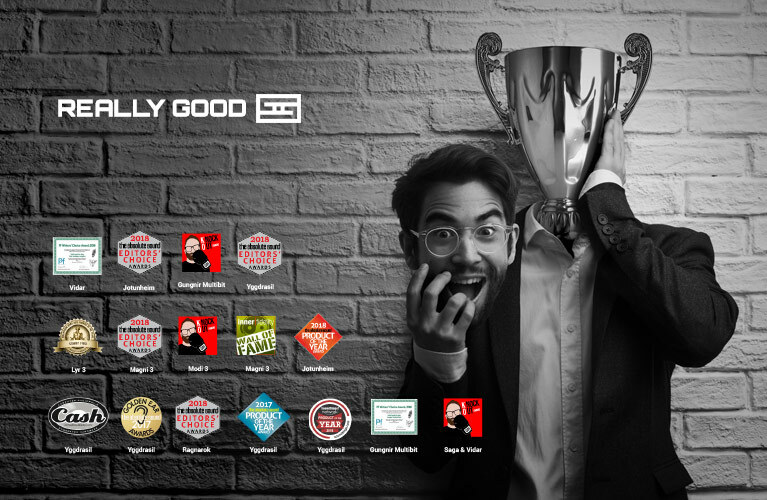 Although precise settings are not possible with this app, it has a range of about +4/-7dB in the bass and +/-6dB in the treble. 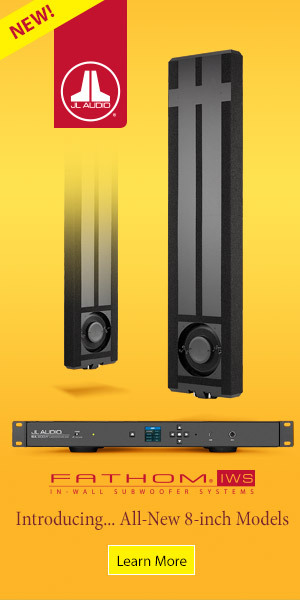 Because of the latency of the Bluetooth connection, it was possible for me to get a stable measurement of distortion versus frequency only at the extremely loud level of 100dBA. 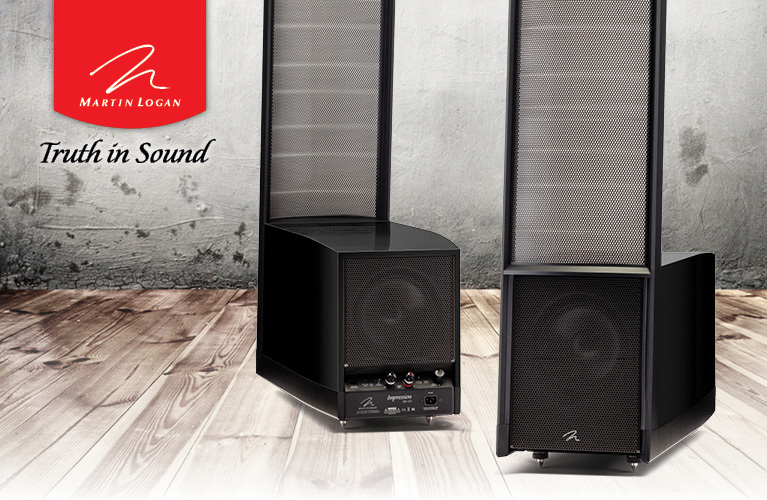 Even at this high level, distortion is typically around 1%, and peaks out at about 2.5%. 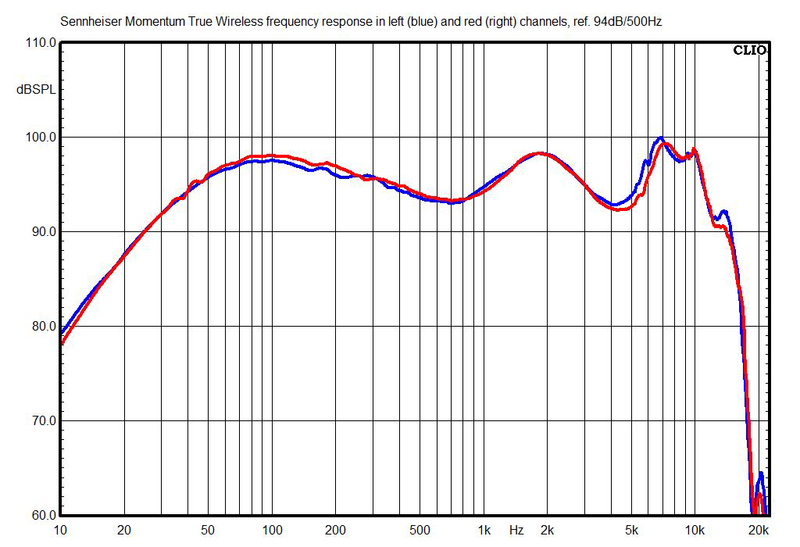 In this chart, the red line indicates an external noise level is 85dB SPL, and numbers below that indicate the degree of attenuation of outside sounds. The Momentum True Wirelesses’ isolation is about average for earphones fitted with silicone tips, although not as good as can be achieved with a model using over-ear cable routing, such as the Massdrop x NuForce EDC3s.